Michael McDonald (born February 12, 1952) is an American singer and songwriter. 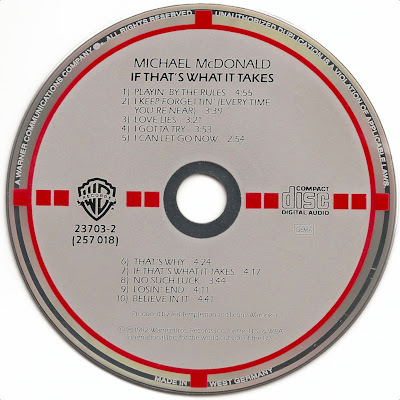 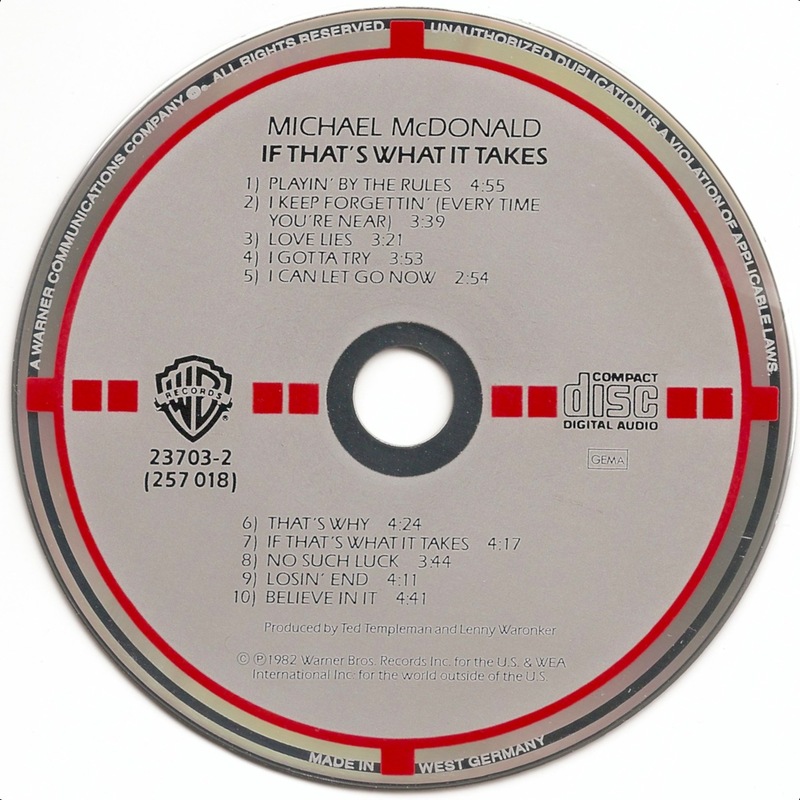 If That's What It Takes is the name of Michael McDonald's debut solo album, released in 1982. 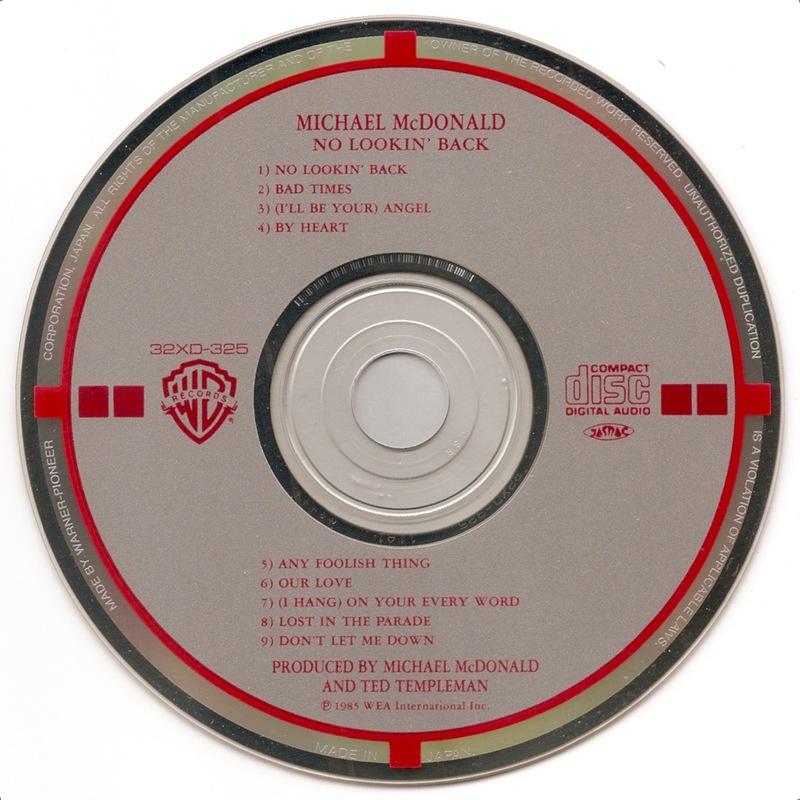 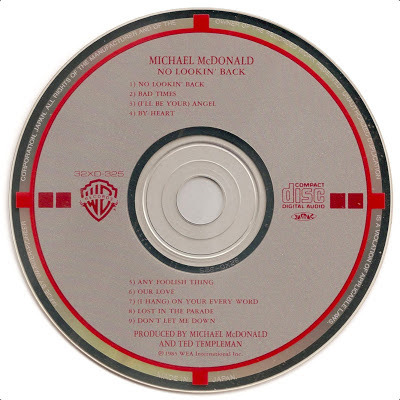 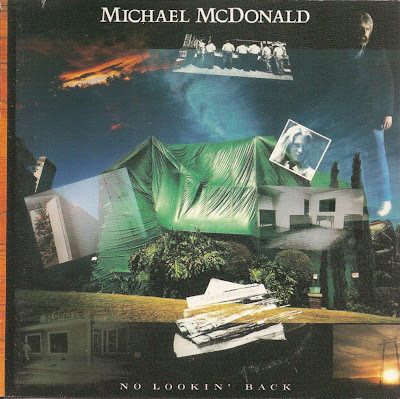 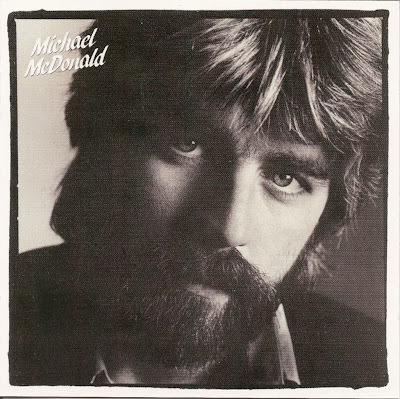 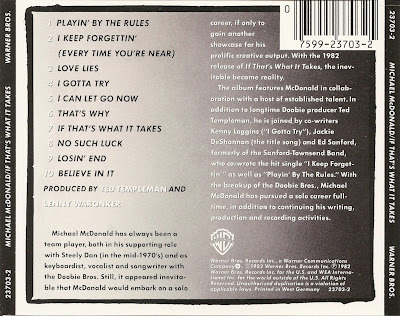 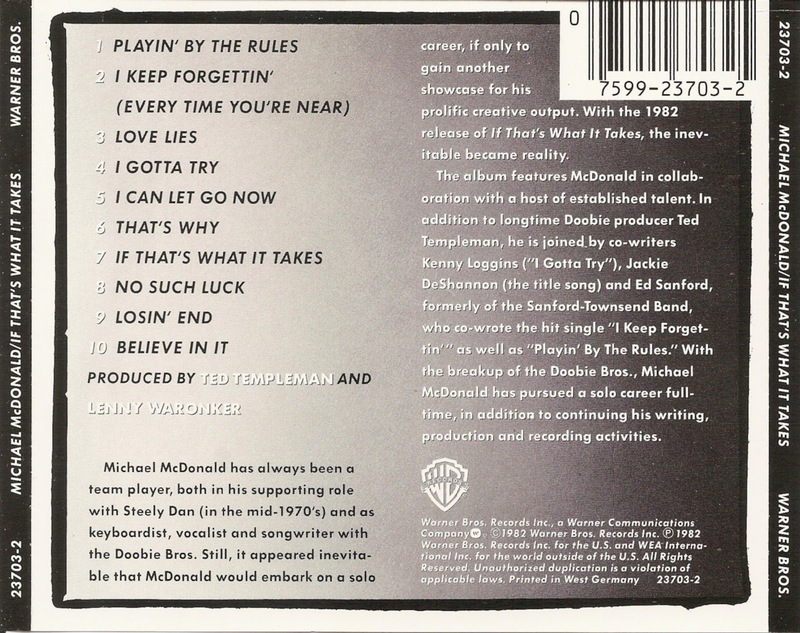 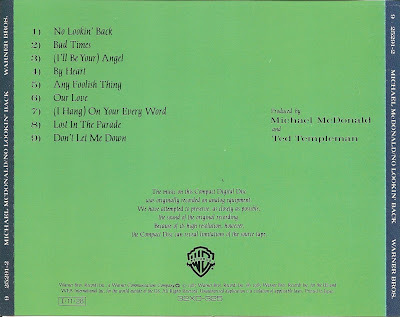 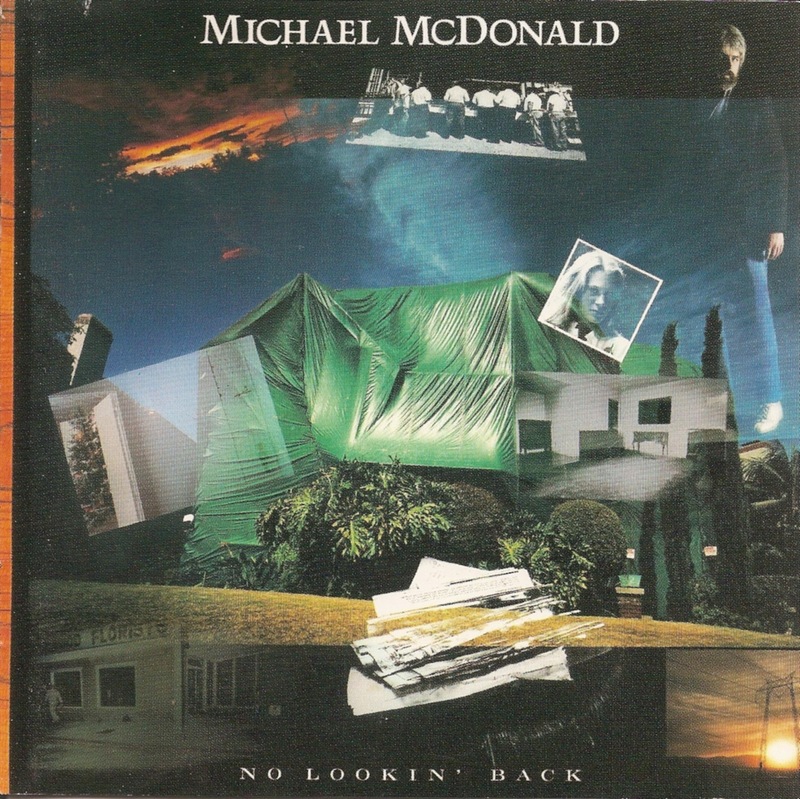 No Lookin' Back is the second album from Michael McDonald, released in 1985.